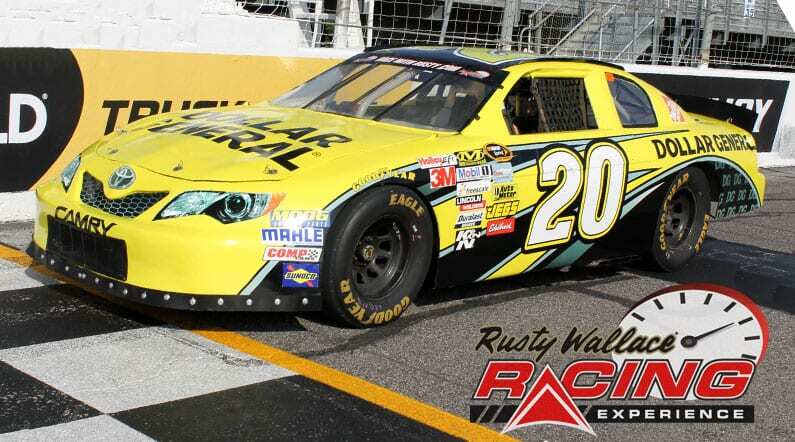 Choose your Nashville Super Speedway Driving Experience or Ride Along Experience to begin booking. If you’re giving as a gift or are unsure about a date, you can purchase a gift voucher and you or the recipient will have 90 days to return to the website or call 855-227-8789 and book a date. 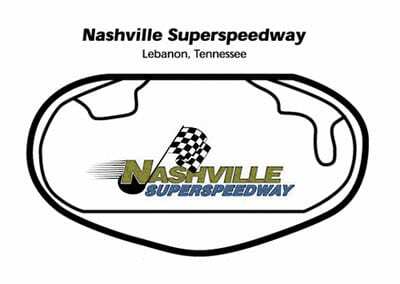 Nashville Superspeedway is a motor racing complex located in Gladeville, Tennessee (though the track has a Lebanon address), United States, about 30 miles (48 km) southeast of Nashville. The track was built in 2001. It is a concrete oval track 1 1/3 miles (2.145 km) long. Nashville Superspeedway is owned by NeXovation, having been sold by Dover Motorsports, which owns Dover International Speedway. Nashville Superspeedway was the longest concrete oval in NASCAR during the time it was on the NASCAR Nationwide Series and NASCAR Camping World Truck Series circuits. Current permanent seating capacity is approximately 50,000. Additional portable seats are brought in for some events, and seating capacity can be expanded to 150,000. Infrastructure is in place to expand the facility to include a short track, drag strip, and road course. We send out email promotions for individual tracks as well as nationwide. If you would to be included for future promotions, please enter your email below. You will receive any email promotions for Nashville Superspeedway as well as Nationwide promotions. You can opt out at anytime. If you would like to receive specific promotions for any other track, please visit that track’s page and submit your email for that track.